Our team specializes in marketing your website with marketing campaigns and the proper steps to increase web traffic! 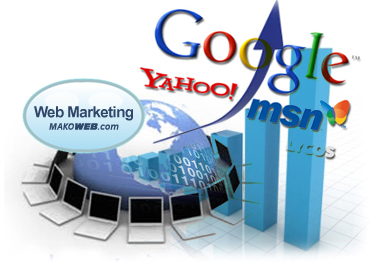 Focusing on website marketing, search engine marketing, email marketing, internet marketing and social media marketing. Call our marketing consultants today! To learn more about Web Design Marketing and Business Marketing Stratergies, please contact us.